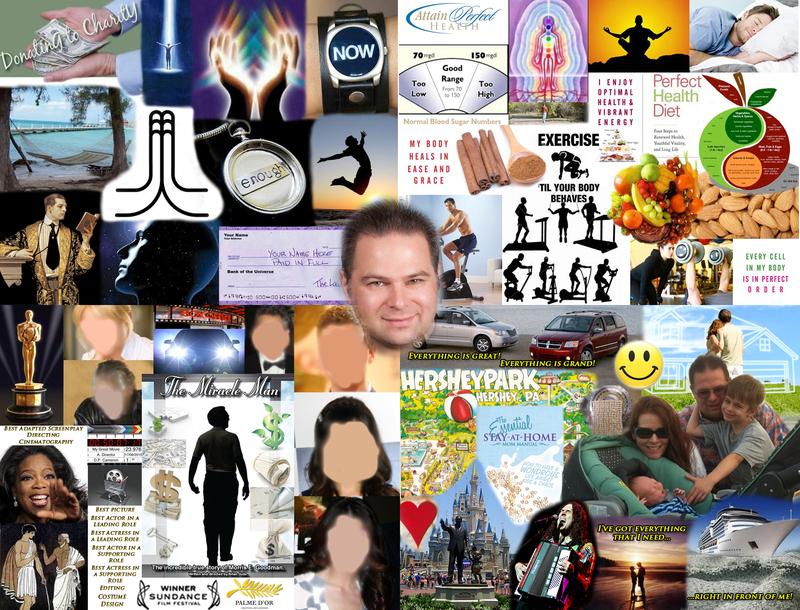 34:53 – I continue my review of my goals for 2012, what I have been able to manifest, and what still needs work, using my vision board as a basis of comparison. And I have some interesting news!!! Follow this and other great podcasts on the Inspirational Internet Radio Network and The Overnightscape Underground! Follow us on Twitter! “Like” us on Facebook! 29:18 – After a three-month summer hiatus, I’m back with a review of my goals for 2012, what I have been able to manifest, and what still needs work. I have so much to talk about, I decided to break it up into two parts. Look for Part II soon! 24:30 – For the next 30 days starting from the day you’re listening to this episode, I challenge you to not post anything negative in any social media, and see what results show up in your life. Plus updates regarding Tom Ufert, my vision board and my Five Reiki Principles. Today, I am happy because of the thoughts on which I have chosen to focus. Today, I let go of all resistance, and I allow myself to receive all of the abundance of joy and goodness in the universe that G-d has to offer. Today, I give thanks for all that I am, all that I have, all that I am receiving and all that I am becoming. Today, I am living in truth and clarity; understanding more and more about the true nature of All That Is. Today, I honor and respect the divine nature in myself and in all others, and I act accordingly. 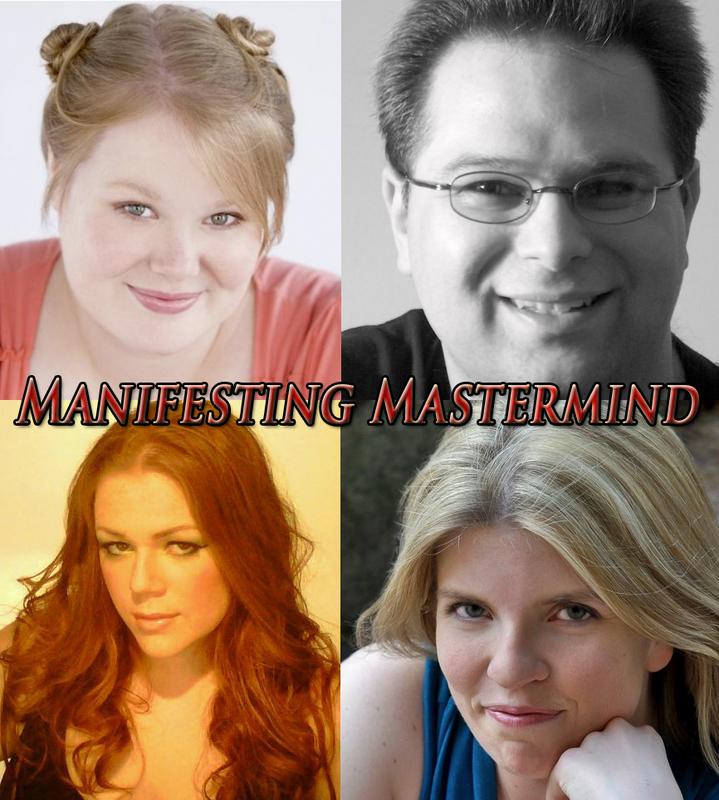 MY CO-HOSTS FROM MANIFESTING MASTERMIND AND I ARE CREATING A CHILDREN’S TELEVISION SHOW! Using our talents for acting, music, and film/video production, and combined with passion for all things positive as well as puppetry, we have been planning a “secret” project designed to teach positive thinking, visualization, and other Law of Attraction techniques to kids! Perhaps as a pilot to pitch to a television network, or as a stand-alone DVD… we’re not quite sure yet, but we are planning this now! YOU CAN HELP MAKE THIS HAPPEN! My company, Dragon Rider Productions, has been entered into Chase’s Mission: Small Business program for a chance to win a $250K grant which will help fund this new project, as well as my film The Miracle Man! WE HAVE ALREADY MET THE QUALIFYING CRITERIA OF GETTING 250 VOTES! THANK YOU! But if you still want to participate, they may be accepting more votes. If you are a Facebook user, you can go to http://missionsmallbusiness.com, log in with Facebook, and in the Business Name box enter Dragon Rider Productions! Help manifest a positive future by helping us, and please pass it on! THANK YOU!!! 24:45 – When you want to see a hockey game, do you turn on The Weather Channel? Of course not. You have to turn on a sports channel. Similarly, if you want to see happy things in your life, you need to turn on The Happy Channel! How do you do that? Take some tips from Abraham-Hicks! MY CO-HOSTS FROM MANIFESTING MASTERMIND AND I ARE CREATING A CHILDREN’S TELEVISION SHOW! Using our talents for acting, music, and film/video production, and combined with passion for all things positive as well as puppetry, we have been planning a “secret” project designed to teach positive thinking, visualization, and other Law of Attraction techniques to kids! Perhaps as a pilot to pitch to a television network, or as a stand-alone DVD… we’re not quite sure yet, but we are planning this now! YOU CAN HELP MAKE THIS HAPPEN! My company, Dragon Rider Productions, has been entered into Chase’s Mission: Small Business program for a chance to win a $250K grant which will help fund this new project, as well as my film The Miracle Man! If you are a Facebook user, you can go to http://missionsmallbusiness.com, log in with Facebook, and in the Business Name box enter Dragon Rider Productions! Help manifest a positive future by helping us, and please pass it on! THANK YOU!! !